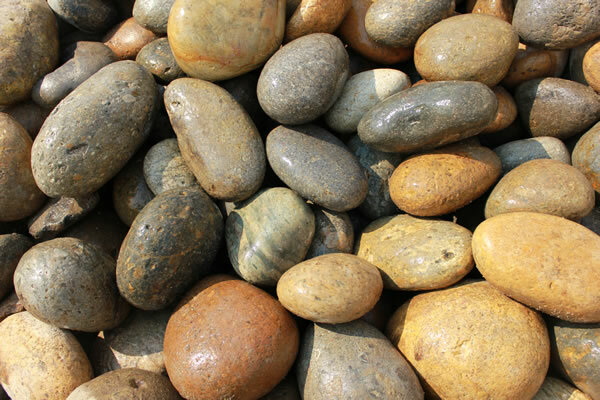 Available in many different sizes, this naturally round stone is an excellent choice for flowerbeds or side yards. 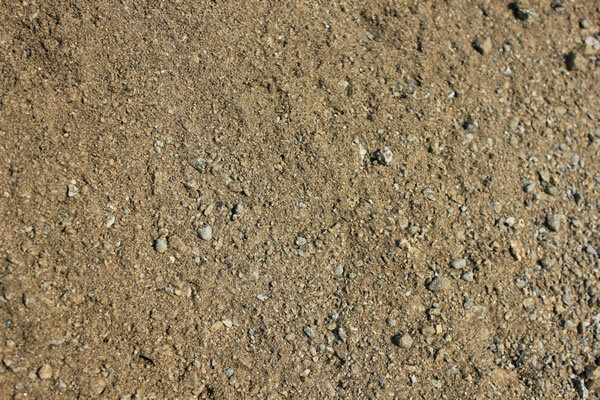 Gray and tan in color, these products have no sharp edges so they will cause no harm to pets or people when walking on them. 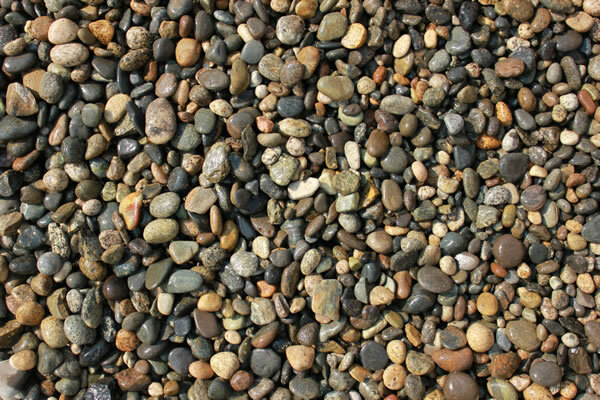 Sizes- Pea gravel 3/8", ¾", 1½", 2"-4", 4"-8". 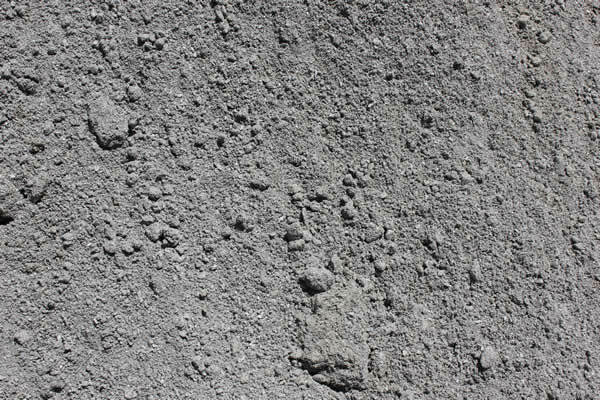 Available in 2"-4" and 4"-8", the cobble is perfect for lawn edging or filling in complete flowerbeds. 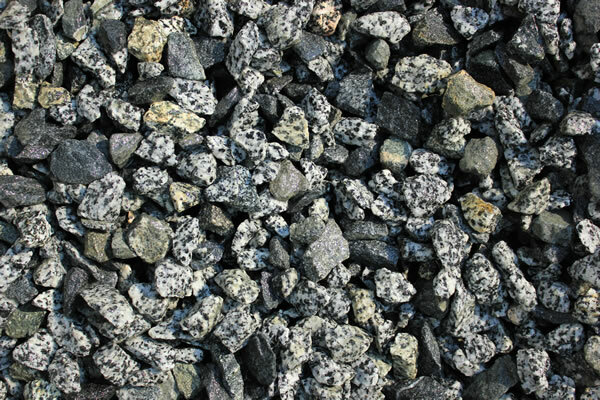 Blue-grey in color, this stone works well for landscaping either driveways or paths. Available in the following sizes: ½", ¾", 2". A favorite among landscapers and homeowners, this DG compacts well and is perfect for pathways, driveways, and approaches. Gold-grey in color, this DG is ideal for pathways and using between stone pavers as well as driveways and approaches.